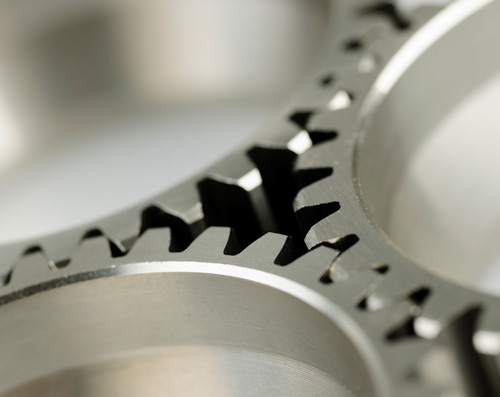 We were approached by a consultancy firm to design a gearing system to drive a new form of oil exploration. Due to the urgent nature of this job and technical input required by the supplier, LMR were required to be heavily involved throughout the whole design, manufacture and project management. LMR was involved in the research and development of the component from the onset. LMR and the customer then worked closely together throughout the design & manufacturing process, through to product testing and fitting. Although an extremely tight schedule, LMR ensured that the part reached its destination in time. Impressed it not a word we would use lightly, however, LMR managed to exceed our expectations. LMR’s commitment to the project and its quality control ensured our deadline was met.